Scary figure? Alain-Dominique Gallizia says that 30% of graffiti artists who painted on trains died. Gallizia is an architect, graffiti art collector and curator of ‘Le Pressionisme 1970 – 1990: The Masterpieces of Graffiti Painting From Basquiat to Bando’, an exhibition featuring the graffiti artworks by Rammellzee and Philip Lehman AKA Bando. The exhibit runs until October 18. Martha Cooper, a 72 year old photojournalist from New York, has been photographing street and graffiti art for over four decades. Her exposure into graffiti art began in the late ’70s while working for The New York Post. Cooper is set to release the 3rd edition of her book ‘Subway Art’. Her exhibit ‘Kids’, collaboration with John Ahearn, features the youth of New York in the ’70s opens on September 10. 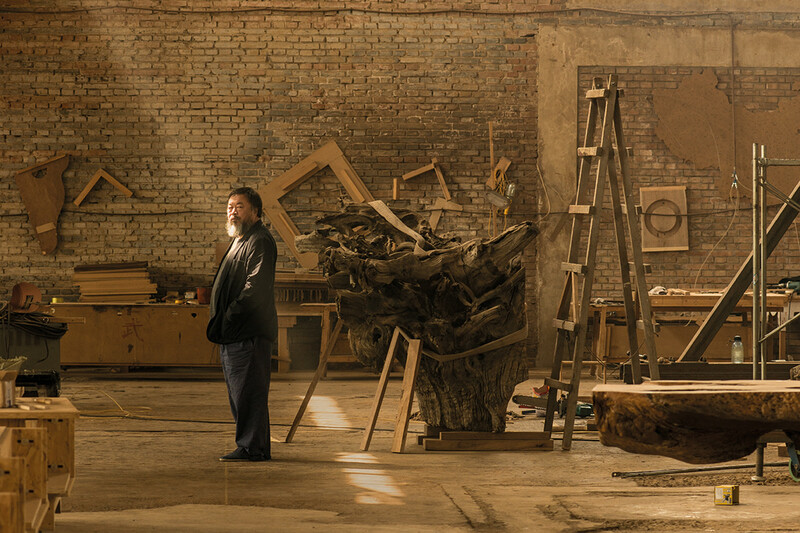 Ai Weiwei art exhibit will showcase the artist’s large-scale installations and marble, steel and glass works. The exhibit covers his artistic works from 1993 to present. Bridget Riley’s painted copy of Georges Seurat’s Bridge at Courbevoie is considered as one of her early works and influential in her abstract paintings. The lessons she learned from painting lead to her understanding of color and perception. Over 300 artists are expected to exhibit their works on this year’s Toronto Outdoor Art Exhibition (TOAE). TOAE disrupts the traditional gallery setting of art exhibition by providing an informal setting where artists and the public can interact directly. The first Art Aquarium exhibition happened in 2011 during the 100th anniversary of Nihonbashi bridge. This year, Nihonbashi will hold ‘Art Aquarium Exhibition, Kingyo series’. Pop art gets to tell its side of the story. The exhibition attempts to explore the influence of pop art in our culture.